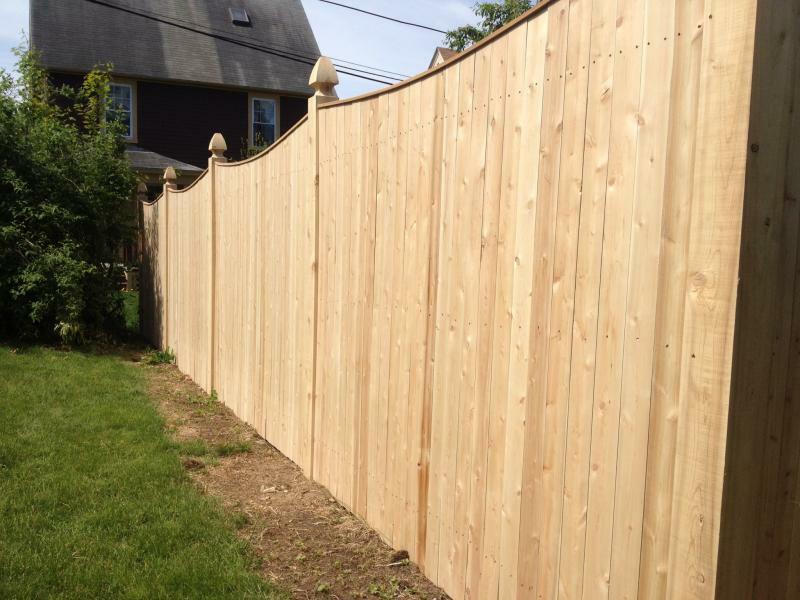 Jack-N-Sons Fence Company - Home Fencing near me!? 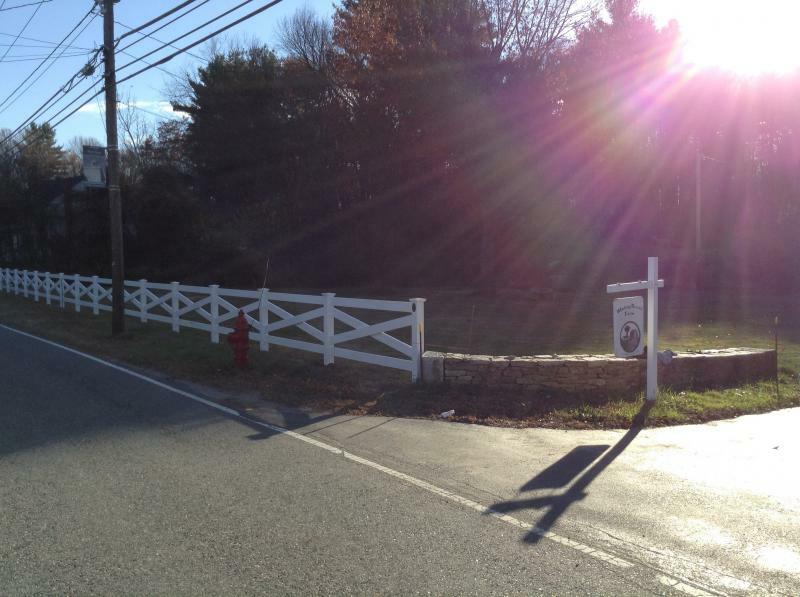 We have been operating in Worcester County for almost 40 years, we are a family owned and operated construction company. 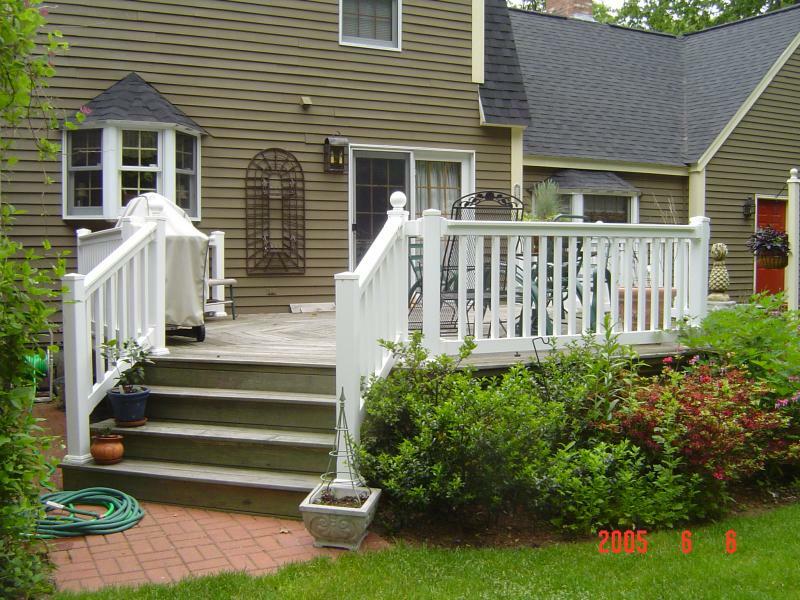 Providing fence, railing and fabricating services throughout New England since 1978. Call us today for a free estimate. Fencing near me!? We have been operating in Worcester County for almost 40 years, we are a family owned and operated construction company. 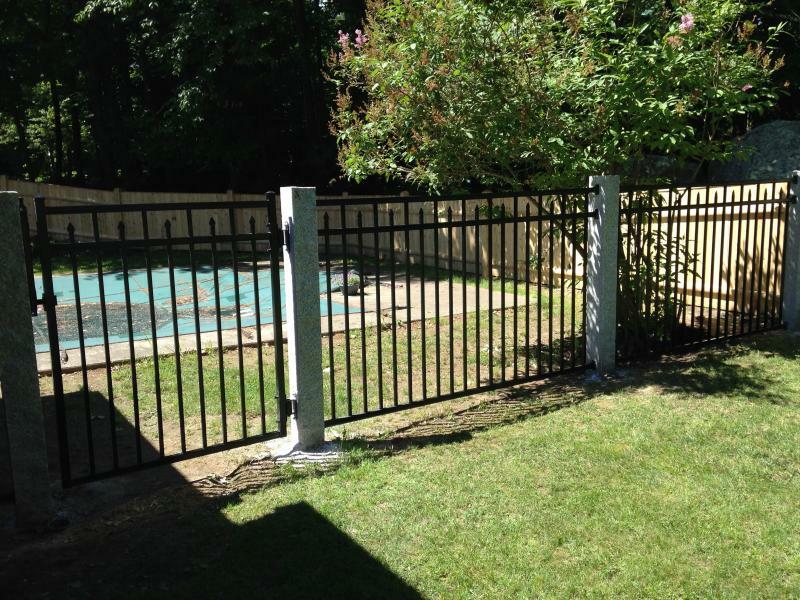 Providing fence, railing and fabricating services throughout New England since 1978. Check out our pictures for some ideas. Here are a few other links that may interest you. Fill out a quick form and get an instant reply through email. Copyright 2017 Jack-n-Sons Fence Contractors . All rights reserved.